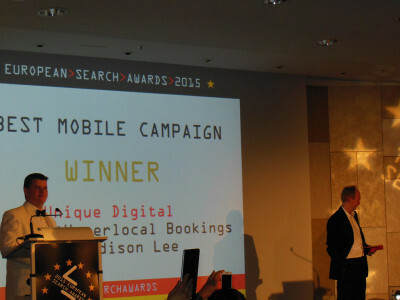 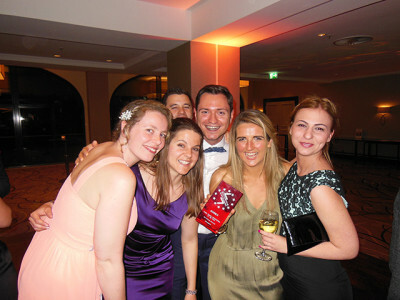 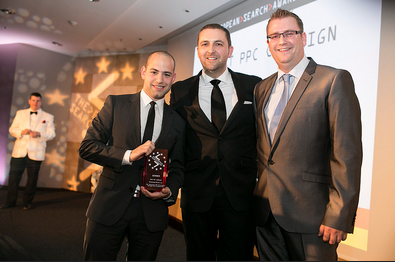 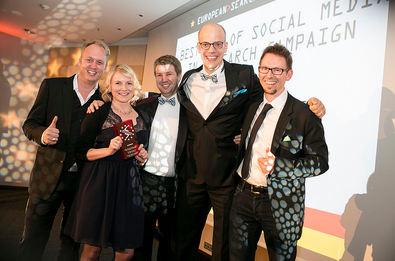 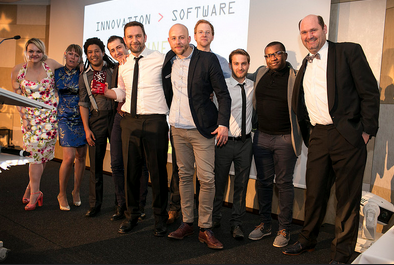 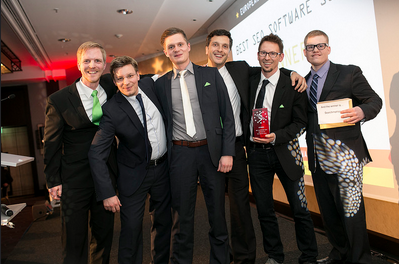 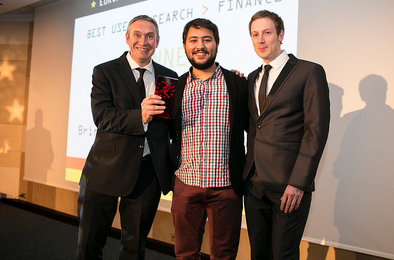 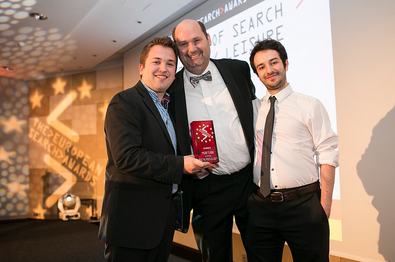 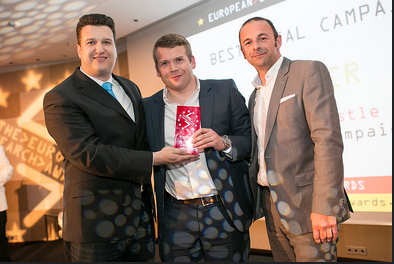 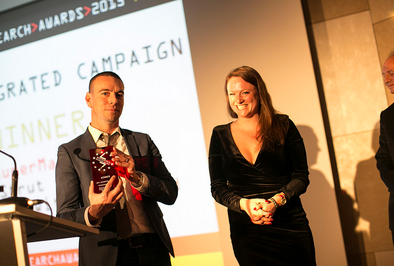 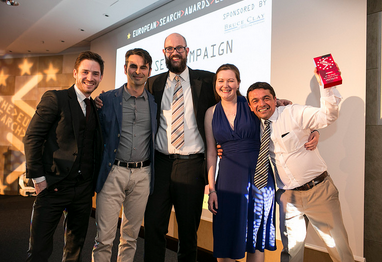 On 22nd April 2015, the fourth EU Search Awards took place at the Hilton hotel in central Berlin, Germany. 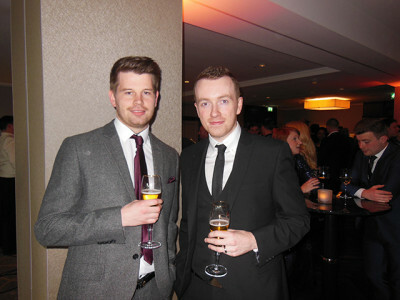 There was a great turnout on the night which was organised by Nicky Wake and her team at Don’t Panic. 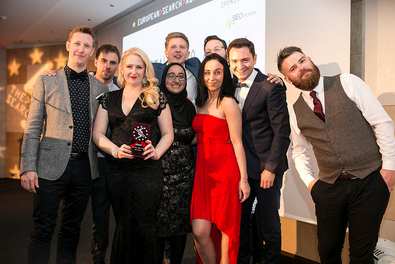 The room was packed full to the brim with the best of the best when it comes to digital marketing. 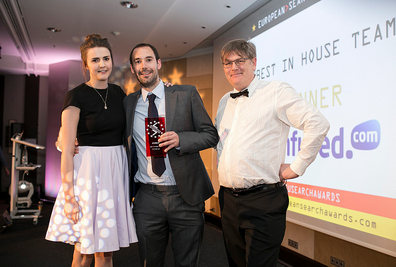 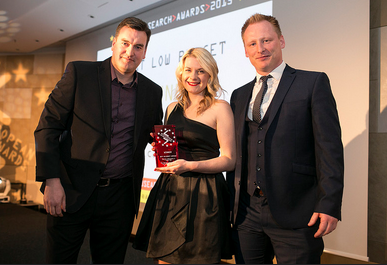 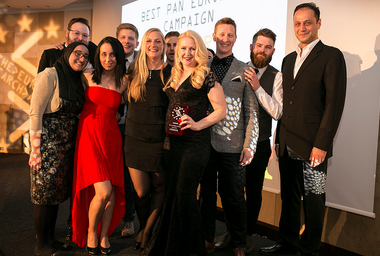 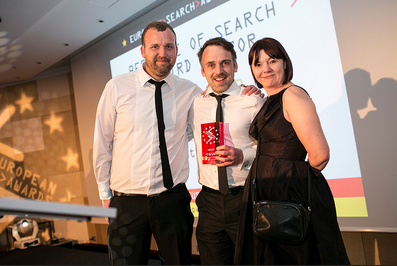 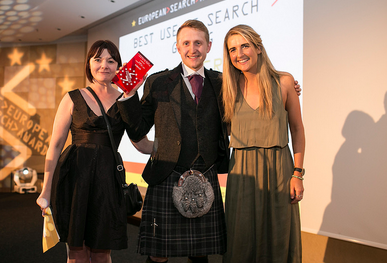 Whether you work in SEO, PPC, Content, Analytics or what ever digital marketing discipline, the EU Search Awards was the place to be last night! 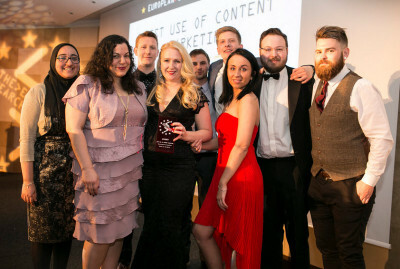 State of Digital were Media Partners for the event and we were there on the night capturing photos of the winners and sharing live social updates as and when the winners were announced. 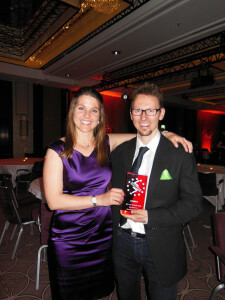 Want to know who won what award? 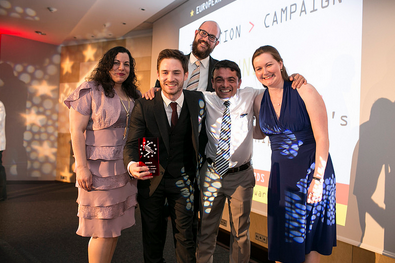 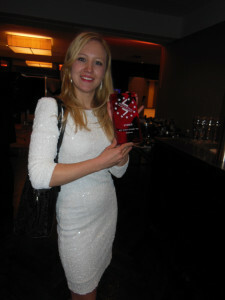 Check out the post below to see who won and their faces when they picked up their award. 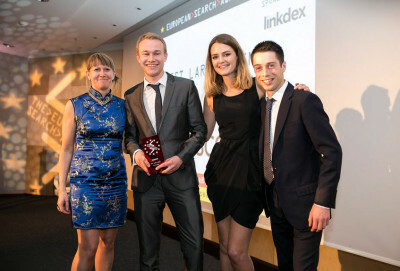 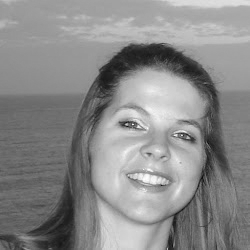 Brainlabs -­ Real Time Bidding For Travel, For The First Time Ever! 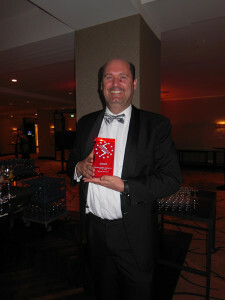 Our very own Bas van den Beld ! 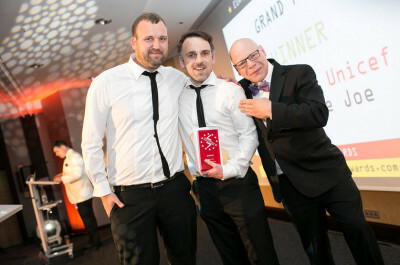 Well done to all the nominations of the evening and to all the winners. 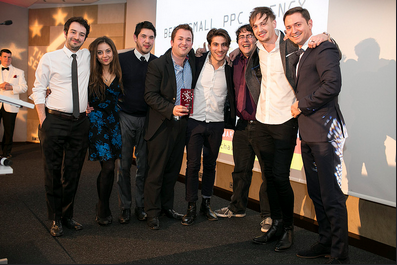 It was a great night organised by Don’t Panic and the team. 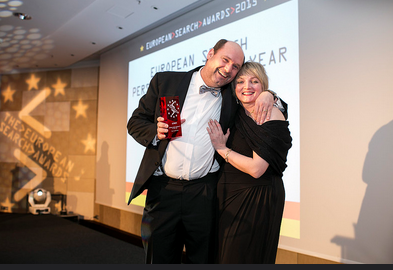 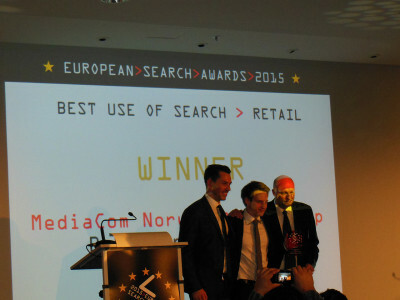 The full list of winners are also on the European Search Awards site.